Pedal on Parliament Glasgow is this Sunday, 23 April! Do make sure you are there to demonstrate the need for good cycle infrastructure not just in Glasgow but across Scotand. 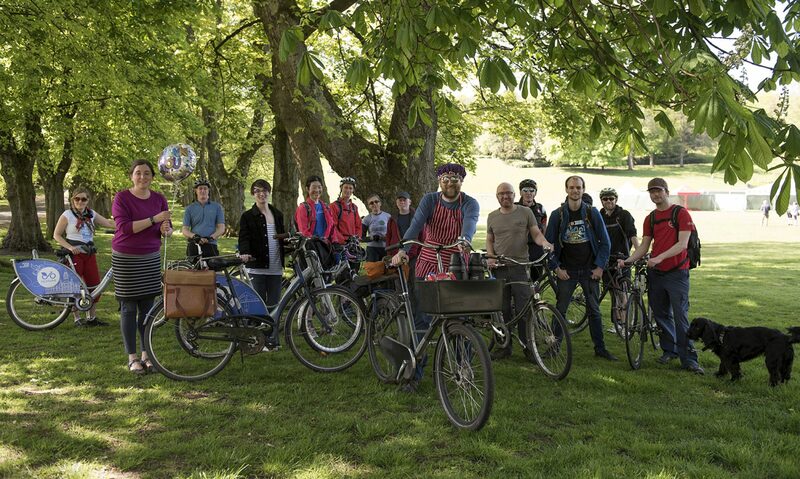 Previous PostPrevious GoBike Hustings – a Success!